Perfect upgrade to replace your plastic rod ends. 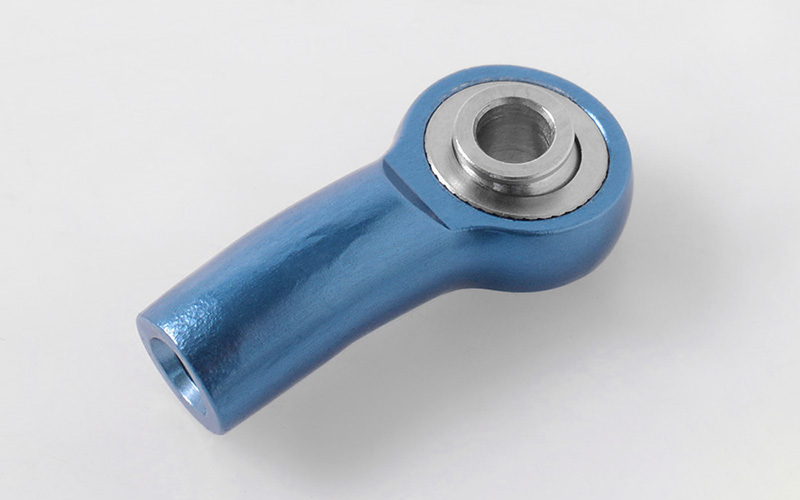 The aluminum rod ends are a great heavy duty upgrade replacement. Direct replacement to Z-S0402.